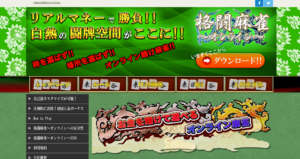 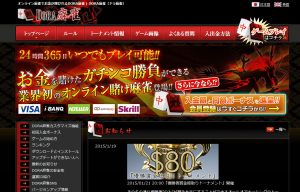 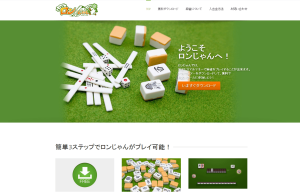 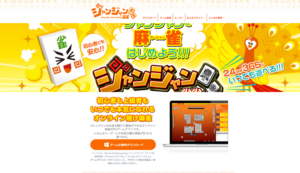 Mahjong Logic is the perfect solution and partner for what our online objectives are for the region. 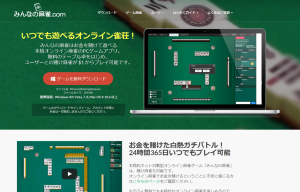 The game flows smoothly and offers our players a peer-to-peer experience which is unmatched anywhere. 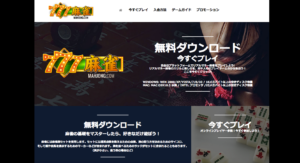 777Mahjong has searched long and hard for the best peer-to-peer online mahjong solution and we have found the perfect partner in Mahjong Logic.